Acuva Technologies received $2.1M to support the development and commercialization of Acuva's UVC-LED water disinfection technology from the Government of Canada’s Western Innovation (WINN) Initiative. Acuva’s proprietary technology combines the proven performance of UV disinfection with the energy efficiency of LEDs, maximizing available UV power through optical lensing. 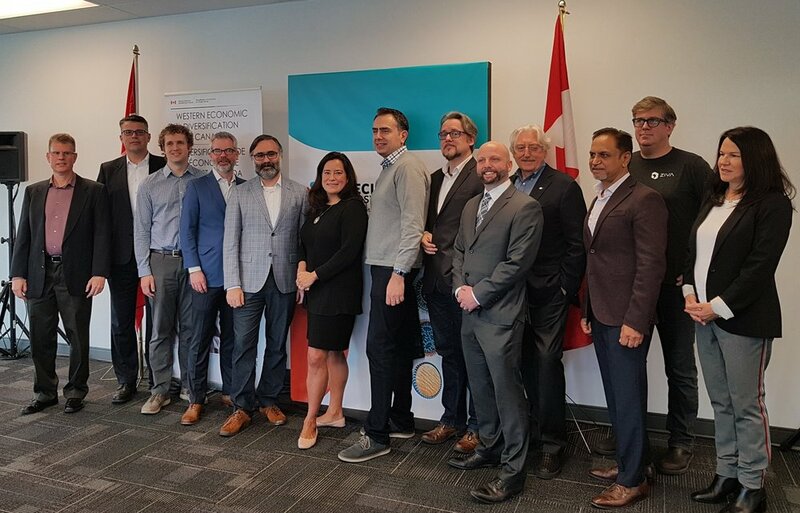 Acuva is among 18 top businesses in BC to receive a combined total of nearly $20M in WINN funding for growth and global expansion. Access to safe drinking water contributes to improved health, helping reduces the risk of waterborne diseases. However, the World Health Organization (2017) reports that a quarter of the world’s population drinks contaminated water, causing over 2.2M deaths annually. Acuva’s compact, energy efficient UV-LED water treatment technology offers huge potential to address this global issue. Read the Government of Canada press release here and see full list of funded projects here.